The 4/5/6 classes went to Junior Achievement’s BizTown this week on 2/7 and 2/8. 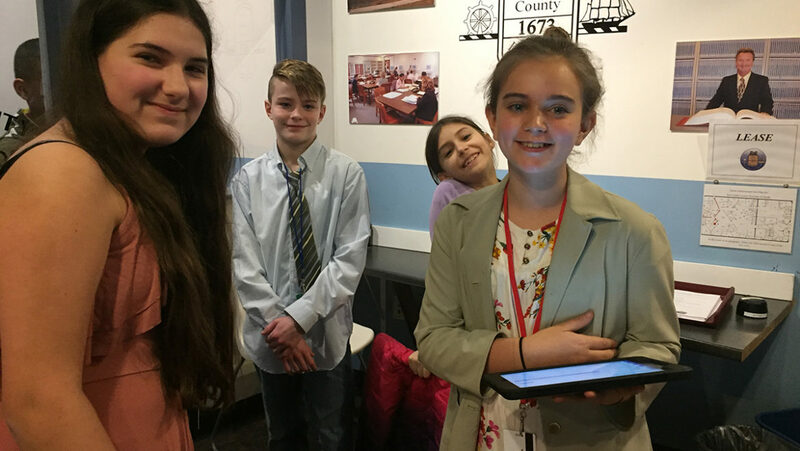 Students spent two months learning many economics concepts in class and then were able to put their knowledge to use to simulate running their own businesses – and a whole town! They learned how to write checks, open bank accounts, apply/interview for a job, calculate business costs, and so much more. 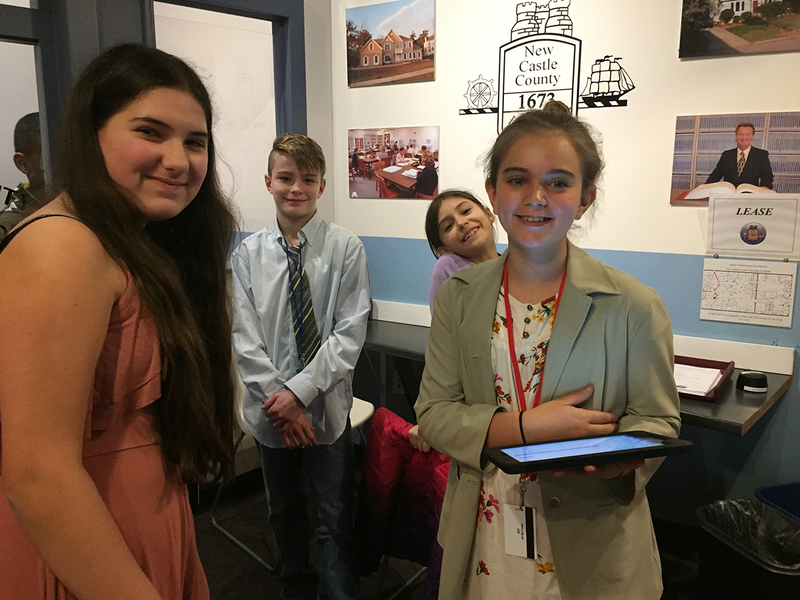 Each student served in a specific role in BizTown and worked collaboratively in businesses and organizations to understand their guidelines and roles in preparation for the trip and while at BizTown. The classes were also very thankful for the parent volunteers who gave their time on the days of BizTown. Parents volunteered to oversee the business operations for the day and to offer their guidance in assisting the students to accomplish their individual tasks for the day. It was an amazing and valuable experience that the students are sure to remember!